Disney World is said to be "The Most Magical Place on Earth!" I agree. There's just something special about going to Disney World. Do you dream of going to a place where dreams come true? A place that makes you feel like a child as soon as you walk through the gate. A place where you can see your favorite characters and shake their hands. You can sit by the water in the cool of a shade tree if you like and soak in the wonder. A place where even the plainest food seems like a gourmet meal. Finally, a place where you can experience the thrill ride over and over again. Does this describe Disney? It's also a description of your local church! Church is a place where prayers come true. A place that makes you feel like you're a child of God. A place where you can see all kinds of characters and shake their hands. You can sit on a cushioned pew enjoying the coolness of the air conditioner while soaking in the wonder. You can eat on the spiritual food served here for days. Finally, church is a place where you can experience the ride of your life from earth to glory. Does this describe your church? 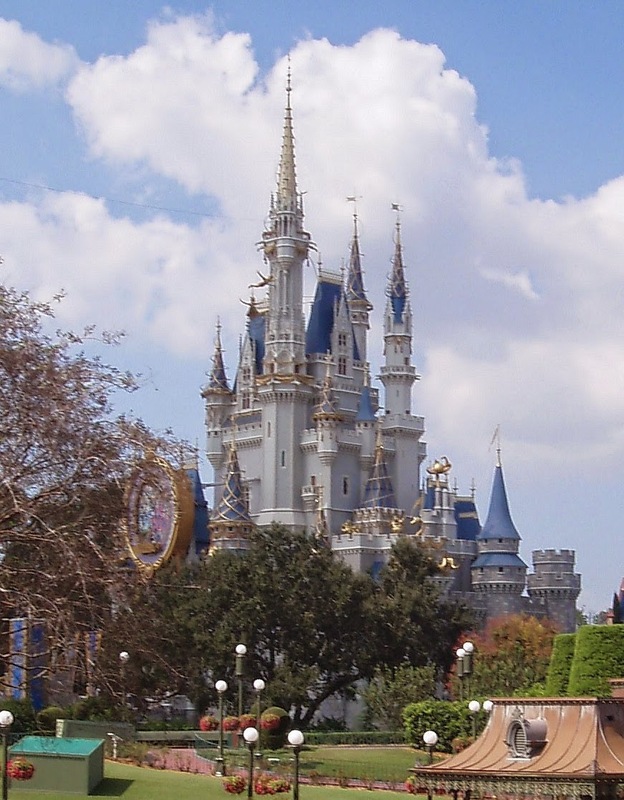 Disney Vacation Club has a slogan "Membership is magical." Membership is pricey too! I think the church should have a slogan that says "Membership is supernatural." Do you think that would make people want to buy in? Probably. I hope they're not disappointed when they find out church membership is free. How many times have you been to Disney? Leave me a comment and let me know. Also, share with me if you have a church membership and where it is!